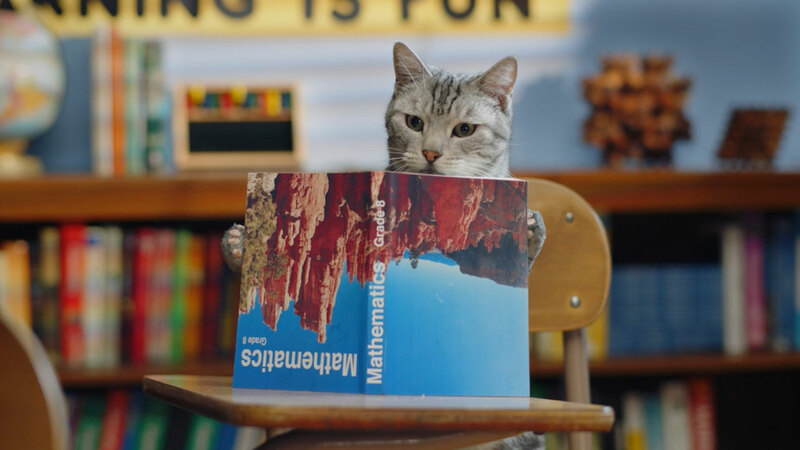 “Cat Math” depicts a teacher struggling to get a roomful of kitties to grasp reproductive mathematics. Though clearly more advanced than one might expect, the cats are better off if people just remember that the solution is Ten. Superlounge director Jordan Brady and the creative team at Northlich convey the message that “The Solution is Ten,” with a :30 and two :15 broadcast commercials, plus six social spots, all promoting the movement to spay, neuter and adopt felines. “The Solution is Ten” is the fourth round in this multi-year campaign, all directed by Brady.